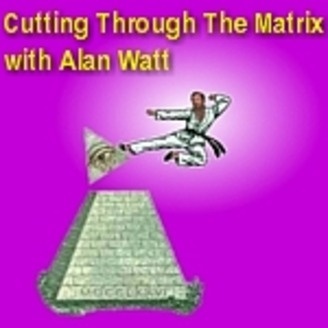 Alan Watt gives you Both an Historical and Futuristic Tour on who runs society, gives you your thoughts, trends, your entire reality - through media, entertainment and 'education'. This is a controlled global society, planned long ago by an elite group working intergenerationally. Listen to its goals, its history, Working Groups and Techniques.